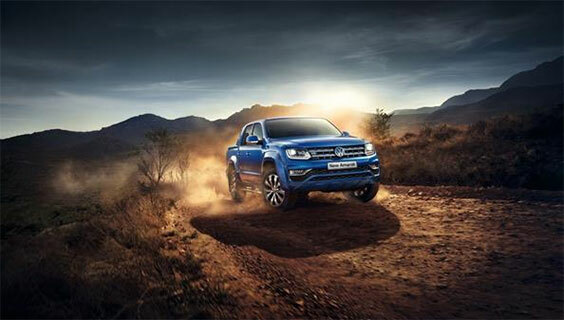 The most powerful Amarok ever, has landed. 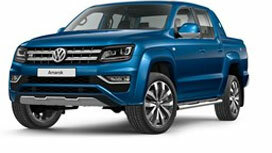 The new Amarok V6 580Nm is the benchmark. And it was the Courchevel Altiport in France that proved the perfect testing ground to show just how impressive this V6 is. The scenario: 2007 metres above sea level, with heavy crosswinds, a 537-metre runway, plus a glider with a 23-metre wingspan ready for take-off. 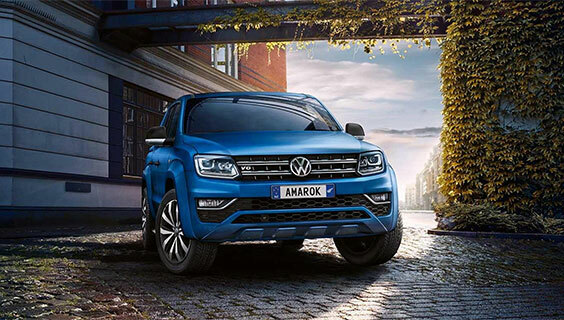 The performance: 200kW of power*, 580Nm of torque, 0-100kph in 7.3 seconds and permanent 4MOTION 4WD… Easy work for the new Amarok V6. 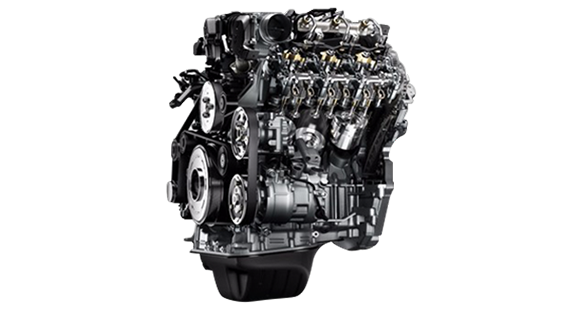 Take on the toughest New Zealand terrain in your Amarok V6 with Permanent 4×4 with a Torsen® middle differential providing balanced 40:60 distribution. 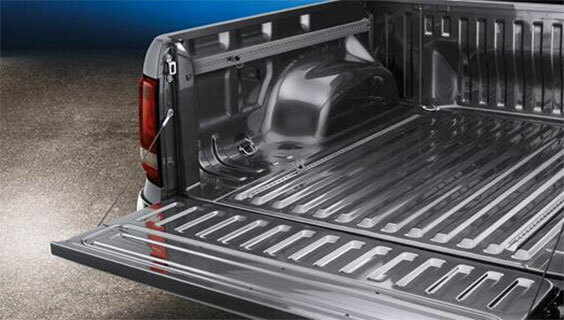 A ute can never have too much stainless steel and this Amarok delivers the on the look. 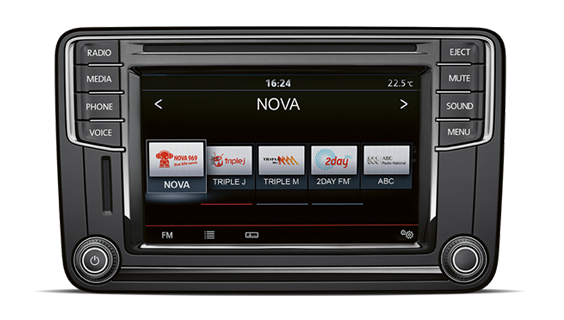 We’ve stepped up the sidebar on the Amarok V6, with a stainless and LED lighting finish. 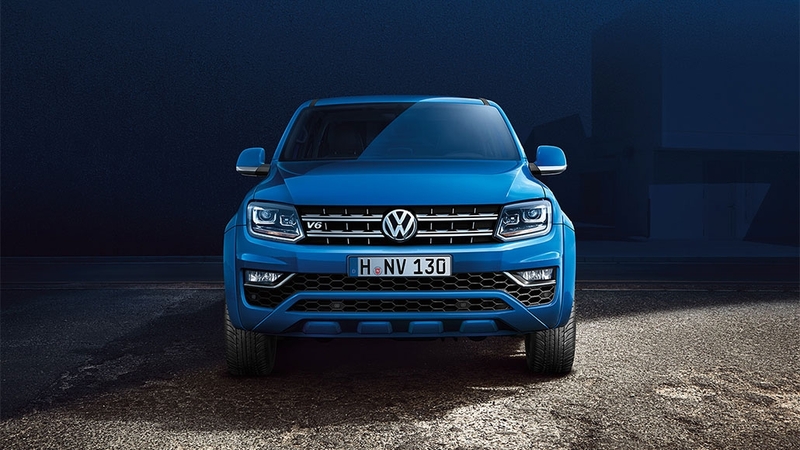 When you start with the legendary rugged style of Amarok and then add details like Bi-Xenon headlights, you end up with a ute that’s going to turn a lot of heads. 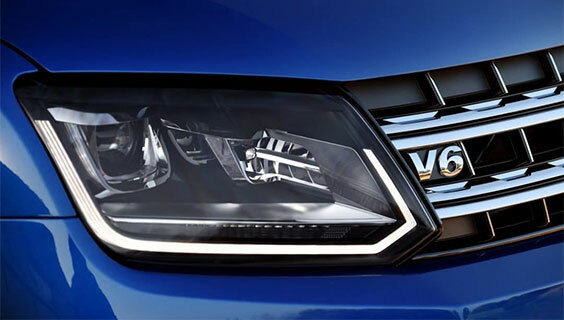 Bi-Xenon lights with integrated LED daytime running lights provide a clearer view in poor weather conditions. 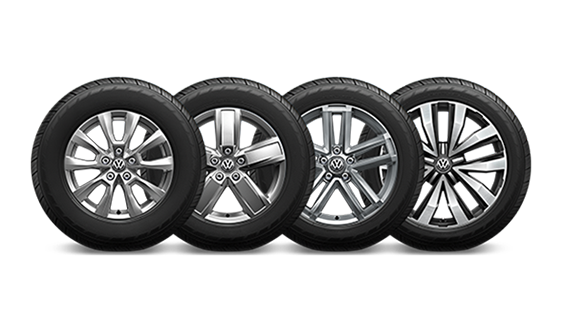 Check out the specification sheet for the applicable model and wheel options. 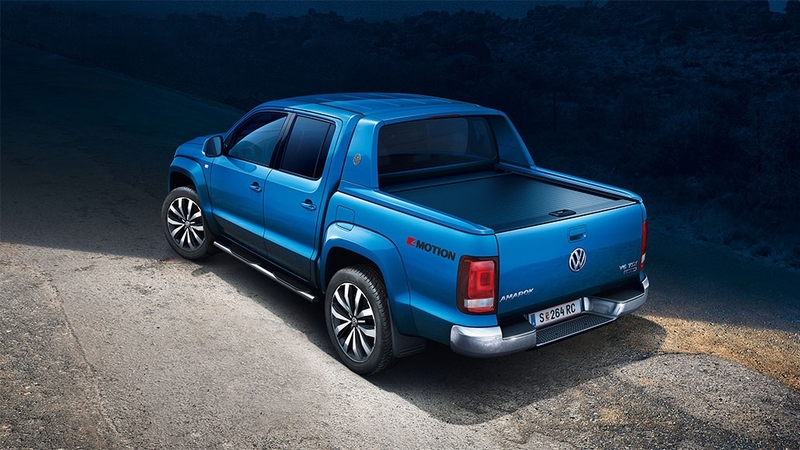 With the widest tray in its class, the Amarok V6 offers more space between the wheel housing for tools, furniture, luggage and yes, pallets. 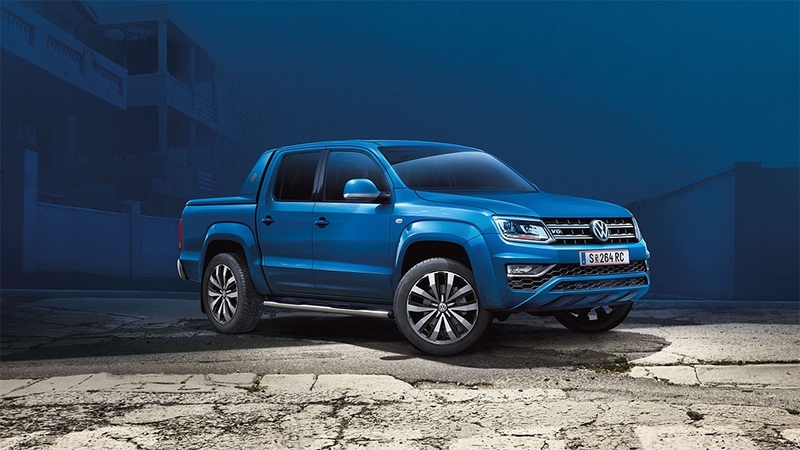 The Amarok V6 is equipped with the latest generation 3.0 litre turbo diesel engine, producing up to 200kW of power (available on over-boost) and 580Nm of torque. Matched with incredible driving dynamics and fuel economy, it is a true German thoroughbred that feels right at home on any Kiwi road. 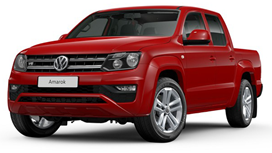 The Amarok V6 has the power and torque to cater for anything Kiwi roads and driving situations might demand. Whether you need the most torquiest engine to tow your toys, or the overboost power feature to make those tricky overtaking manoeuvres (0-100kph as rapidly as 7.3 seconds), it will have you covered. 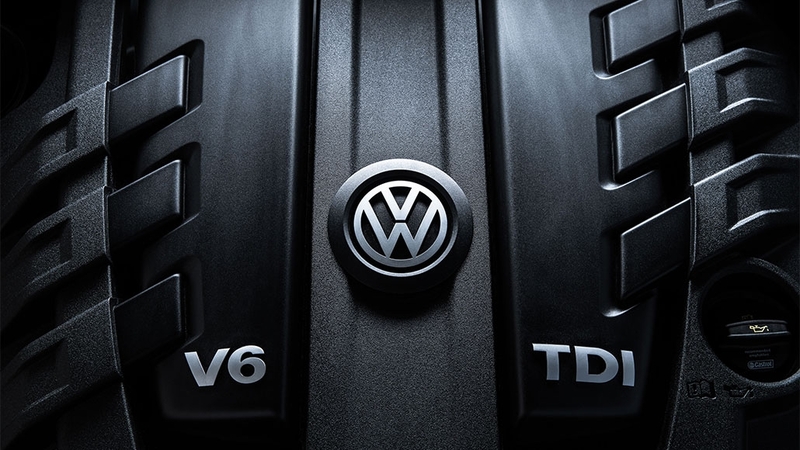 The Amarok V6 Overboost feature provides a short burst of power that ramps the engine’s output up to an additional 15kW on the 550Nm and 10kW on the 580Nm while extending maximum torque delivery. With up to ten seconds of distinctly more grunt. The most powerful ute in its class also boasts some class-leading stopping power. 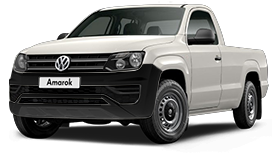 Not only does the Amarok V6 have the largest brakes in its class, it features front and rear ventilated disc brakes, which means superior braking performance and reduced chance of brake fade. 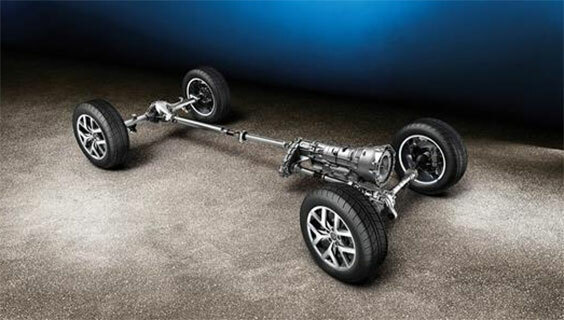 All roads aren’t made the same and neither are all gearboxes. 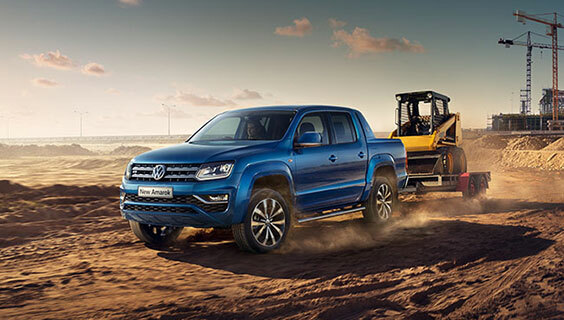 The Amarok V6 features a unique 8 speed automatic gearbox and is matched to the Permanent 4×4 Torsen® to deliver high levels of grip no matter what path you choose. On the road or off it. Turn heads on the street or turn it loose in the bush. The powerful V6 engine and the legendary stability of the ladder frame chassis make for a ute that’s more than capable of tackling even the toughest terrain. Add to that 4MOTION 4X4 with optional rear differential lock and you’ve got an unrivalled driving experience on road and off. 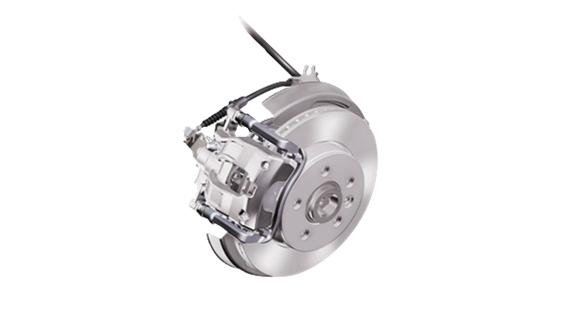 The always-on 4×4 system utilises a Torsen differential to distribute optimal power between all four wheels. 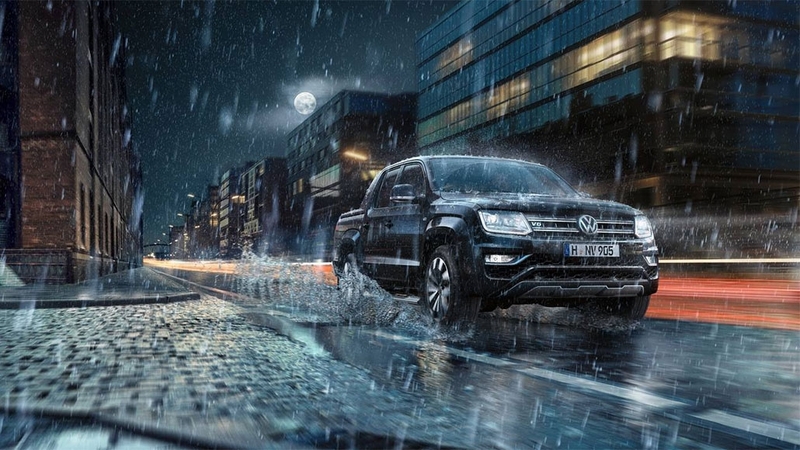 With a 40:60, front to rear power distribution, the Amarok V6 shines on all road surfaces. Get your fill of fresh mountain air in the ute that’s built for a climb. 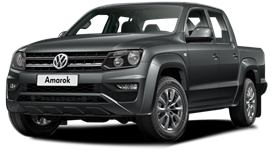 The Amarok V6 handles 100% grade with a full payload and its broad track delivers outstanding stability when driving along slopes with inclines up to 50 degrees. 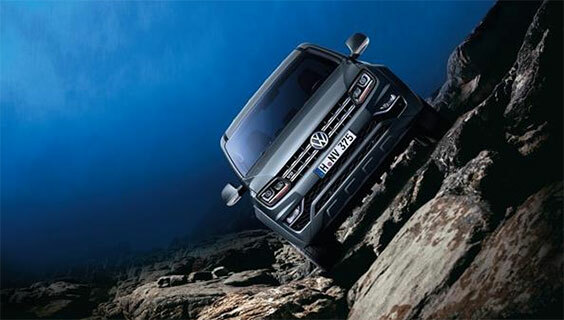 There’s a lot going down with the Amarok V6. Hill Descent Assist helps you handle downhill slopes in a safe, controlled way by governing engine speed and applying the brakes, if needed. Work really shouldn’t be this relaxed. There’s comfortable and then there’s award-winning comfort. 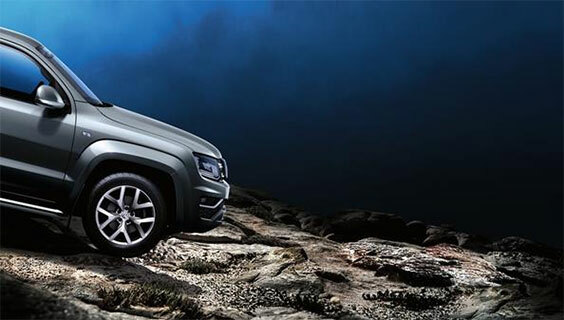 The Amarok V6 has been recognised with the AGR seal of quality for outstanding ergonomics. It’s the one award your back will appreciate. 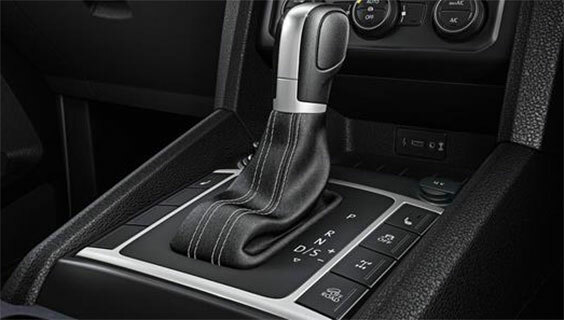 Sit down and make yourself comfortable in the Amarok’s ErgoComfort seats with 14-way adjustment*. Both front seats can be positioned to perfection with 12-way electric adjustment and two-way manual adjustment. *14-way adjustable ErgoComfort seats are standard on Highline and Aventura models. 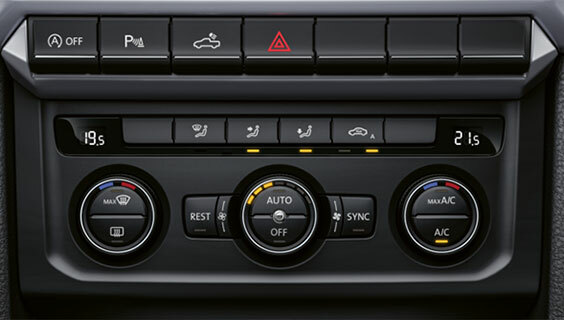 Climatronic air conditioning lets you set unique temperatures for two separate zones in your Amarok V6. Depending on the intensity of the sun’s rays and the outside temperature, the air conditioning add more or less cool air accordingly. Looking forward to what’s behind. 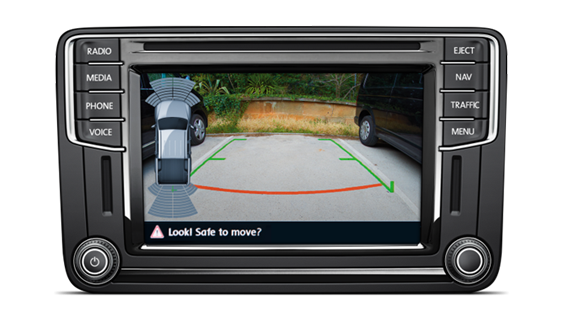 The Amarok’s Rear View Camera makes reversing simpler and safer by using the infotainment screen, to display a more complete view of what’s behind the vehicle when you’re backing up*. 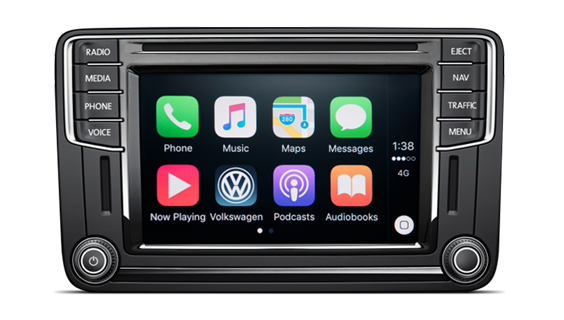 Navigation has never been easier thanks to the Discover Media* package on the Amarok V6 – two SD card slots, a 2D and 3D (bird’s eye) map views, CD player with auxiliary input, 6 loudspeakers and a 6.33″ colour display with touch screen (features not available on all models). *Discover Media is standard on Highline and Aventura models. *App-Connect is compatible for selected apps with the latest smartphone versions of iOS and Android. 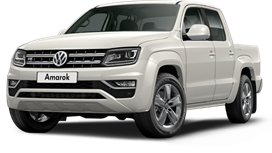 App-connect is available on selected Amarok models – see specification sheet for more details.